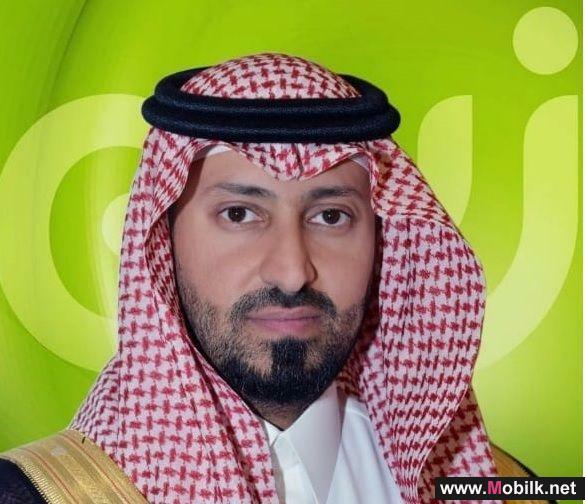 Mobilk - Zain Saudi Arabia recently launched a women empowerment initiative, which aims to take active steps toward empowering women at the workplace, and enhancing the workplace environment overall. This comes as a part of Zain Saudi Arabia’s dedication toward women, and appreciation of the active roles they are expected to play in developing and leading the company toward achieving its strategic objectives. 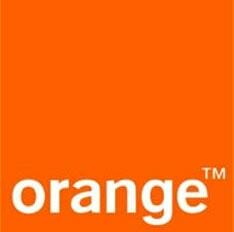 This initiative is among of the companys strategic plans that come in line with Vision 2030. 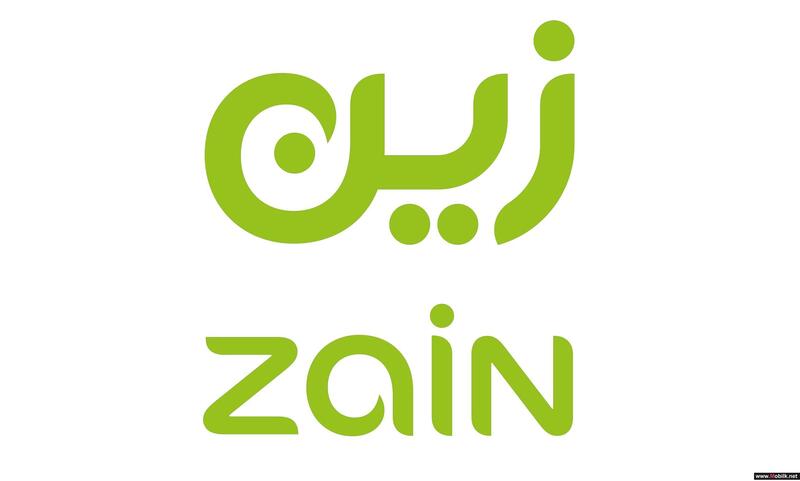 Zain Saudi Arabia also maintains that such initiatives are a further testament to the company’s continuous efforts to improve the work environment. 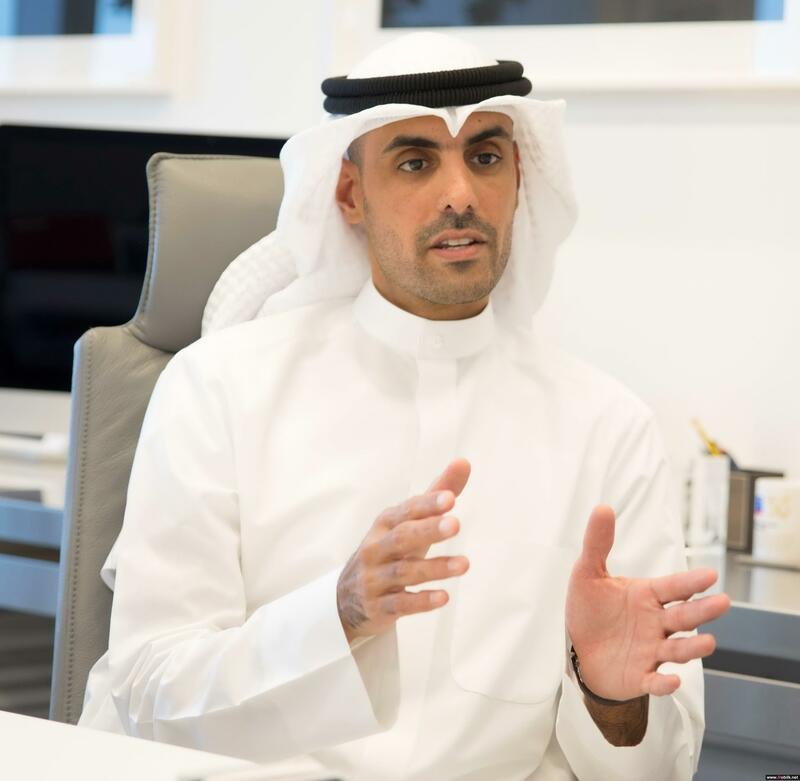 "We all witness the amount of talent and creativity women bring into the workplace, as they effectively fulfill their responsibilities at Zain Saudi Arabia work environment," Sultan AlShahrani, Chief Human Resources and Communication Officer at Zain Saudi Arabia, stated. “Launching such an initiative, I believe, will enable the company to develop and measure actual progress toward achieving the aforementioned goal. It will also help develop tangible support and empowerment mechanisms to women while they perform their various respective professional responsibilities. We anticipate that this initiative will have the utmost positive impact, not only for our female employees, but for the company as a whole. " 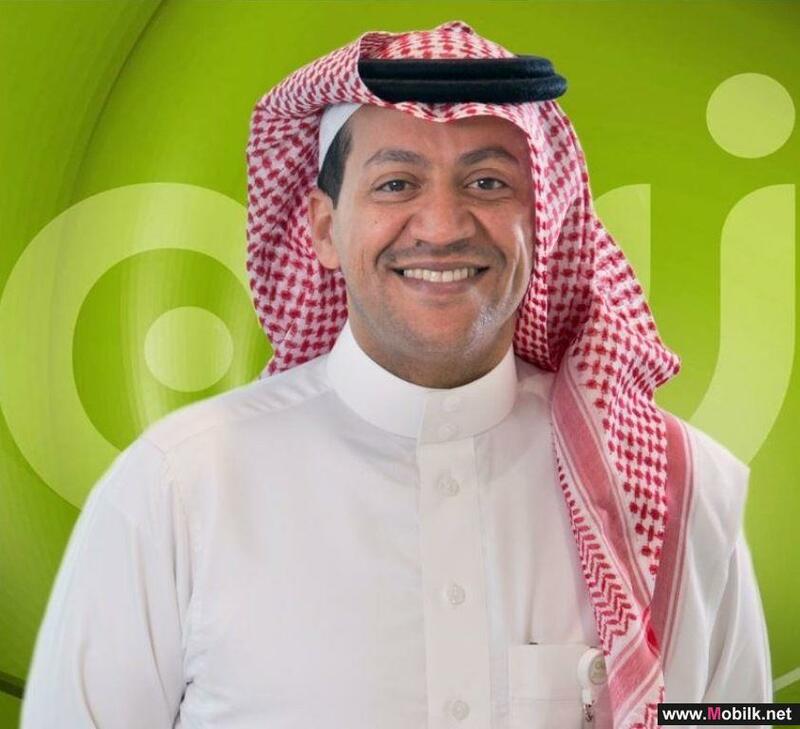 AlShahrani added that Zain Saudi Arabia aims to increase employment opportunities for Saudi women, by providing the appropriate training, in addition to giving distinguished talents the opportunity to take on a number of leadership positions within the company. This will further reinforce women’s leadership role in both the community and the work environment. That will ultimately lead to active participation in societal and economic development."